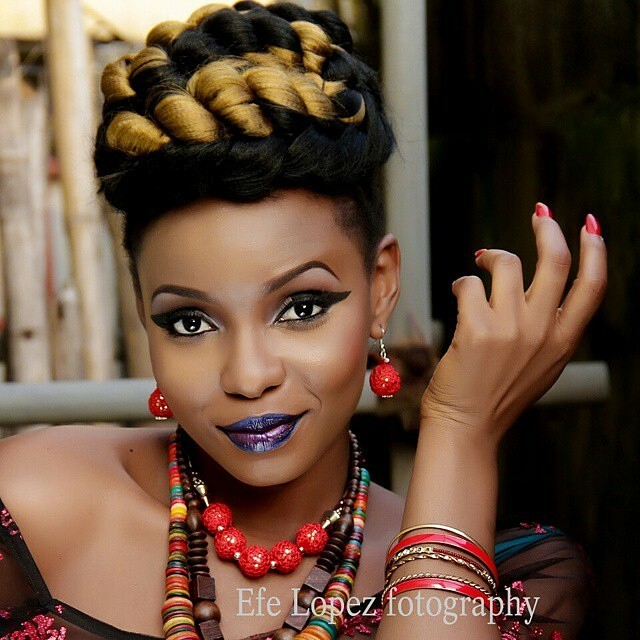 Sultry singer Yemi Alade is known for her eccentric style of dressing and she has made sure to work well with it. The singer posted on her Instagram page photos of her in denim and net top. The singer rocked her best diva pose and she never looked better.